This entry was posted in Caribbean, Offshore Patrol Vessel, Pacific, Shipbuilding by Chuck Hill. Bookmark the permalink. 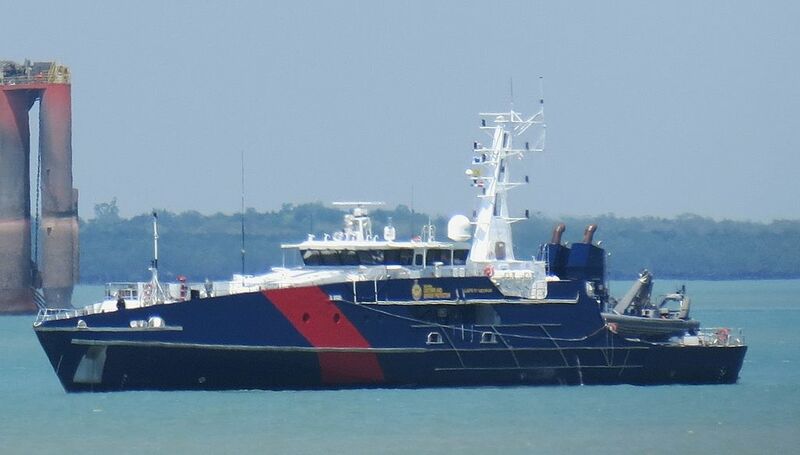 The Austal-designed boats are gaining traction in the marketplace, particularly in tropical climates. It will be interesting to see the enlarged helo-capable variant to be built in the Philippines.